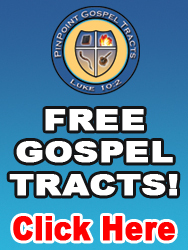 Here are the gospel preaching sandwich boards that we have available. These are great for reaching large quantities of people in a short amount of time, without even saying a word! We have different sizes available and can even create a custom sandwich board for you!